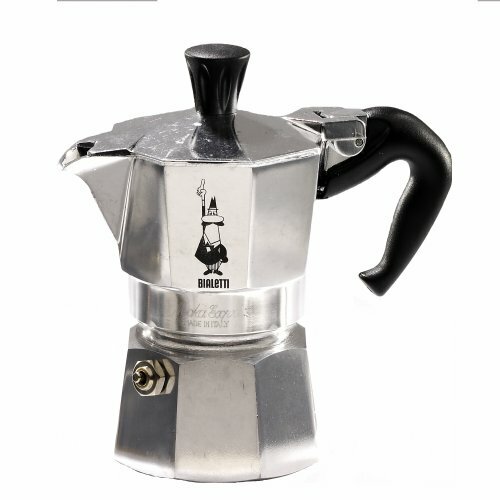 Visiting Italy and staying in apartments we quickly learned that Italians do not use American Style coffee pots - they use Moka pots. It took us several attempts but we finally figured out how to make one of these pots sing or purr. 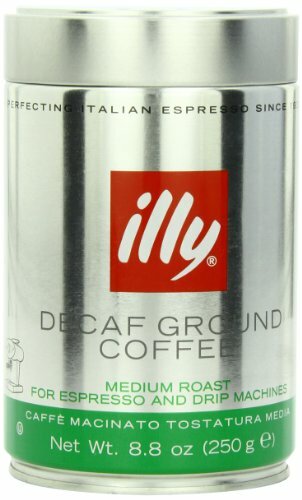 After three weeks of drinking Italian style coffee there was no going back. Since our luggage was already packed to the gills we found one on Amazon. 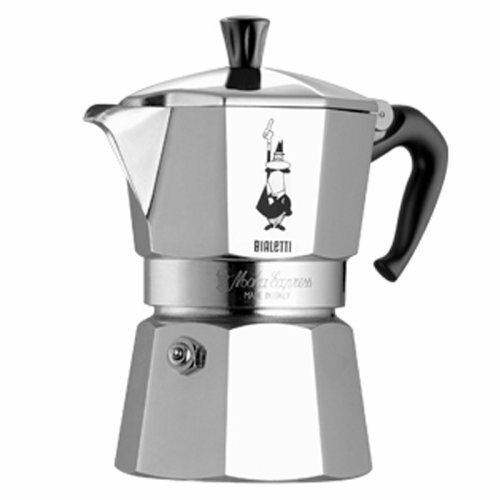 Bialetti is the original and a great price to boot. In the 6-cup espresso maker you can one really nice mug of coffee or about 4 cappuccino cups. In the 9-cup espresso maker I can get 2 medium size cups of coffee or about 6 cappuccino cups. Unscrew top from bottom and remove filter. Fill bottom of pot up to the bottom of valve with water. Insert filter basket and add finely ground coffee or espresso. I fill it half way up for a nice cup of coffee. 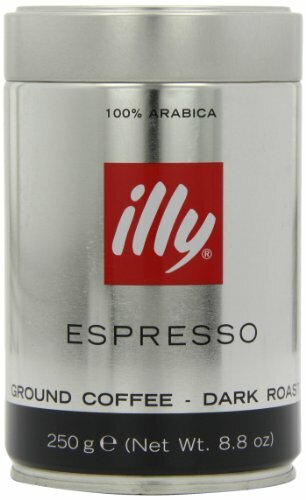 For espresso style - - rich, strong coffee fill it to the top of the basket. Put it on the stove on medium and wait until all the coffee has percolated to the top pitcher or it purrs like a kitten (you're secret auditory cue). Voila - it's ready! Take it off the heat and pour a delicious, smooth, rich cup of espresso style coffee. There's no going back now.